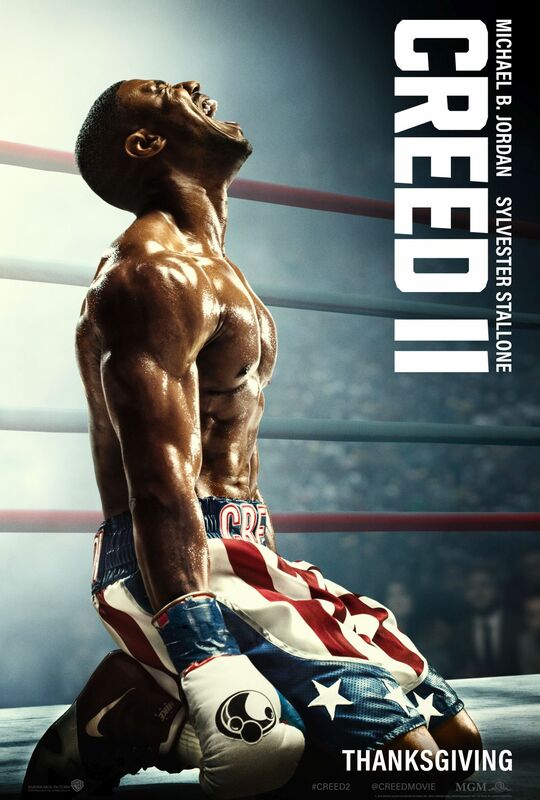 Star Michael B. Jordan revealed on his Twitter the new Creed II poster for MGM and Warner Bros. Pictures upcoming sequel ahead of tomorrow’s new trailer. Check out the poster now in the gallery below! Creed II is the continuation of the Rocky saga and sequel to the 2015 critically-acclaimed and crowd-pleasing 2015 hit Creed, which took in more than $170 million at the worldwide box office. Ryan Coogler (Black Panther), who directed the first film, returns to the franchise as an executive producer on Creed II. The new film is being directed by Steven Caple Jr., who helmed the acclaimed 2016 drama The Land. Michael B. Jordan and Sylvester Stallone are reprising their roles of Adonis Creed and Rocky Balboa. Caple Jr. directs from an original screenplay written by Stallone based on characters from the Rocky franchise. The film is produced by Irwin Winkler, Charles Winkler, William Chartoff, David Winkler, Kevin King-Templeton, and Stallone. Coogler, Jordan and Guy Riedel will executive produce. 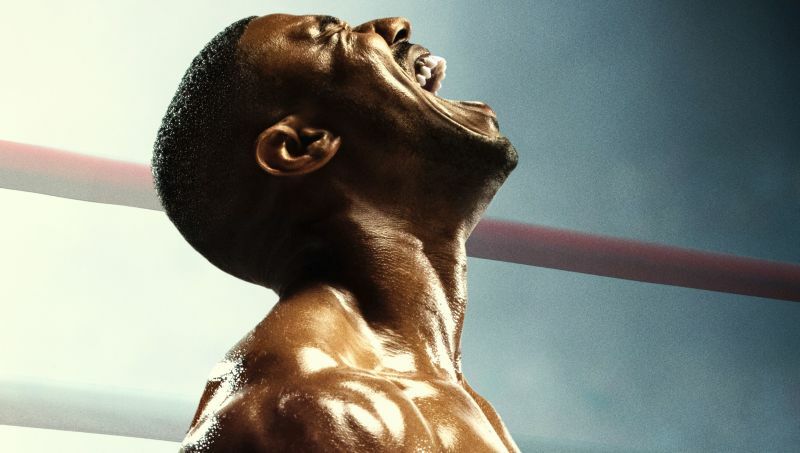 The post Creed II Poster Revealed Ahead of Tomorrow’s Trailer appeared first on ComingSoon.net.